Yummy, cupcakes are scrumptious (that’s fancy for tasty!). 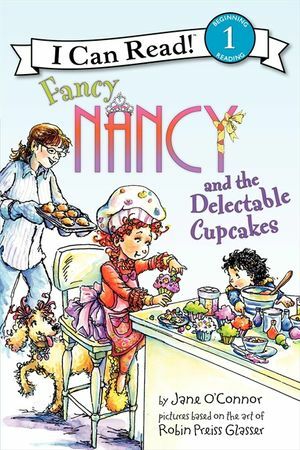 Nancy is thrilled to be making cupcakes for the bake sale! 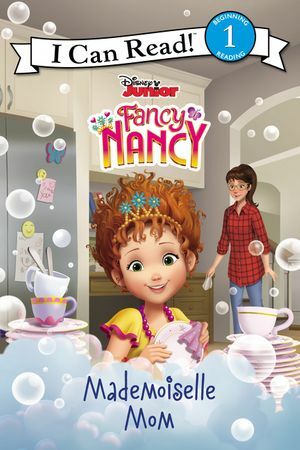 But will she remember to follow all of Mom's directions? 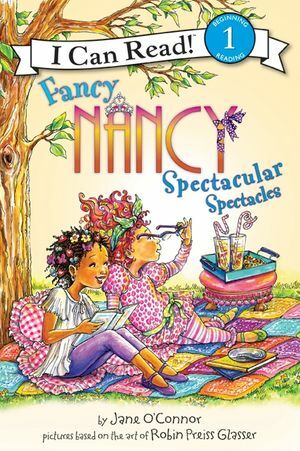 Fancy Nancy and the Delectable Cupcakes, a Level One I Can Read adventure, is carefully crafted using short sentences, familiar words, and simple concepts for children eager to read on their own. 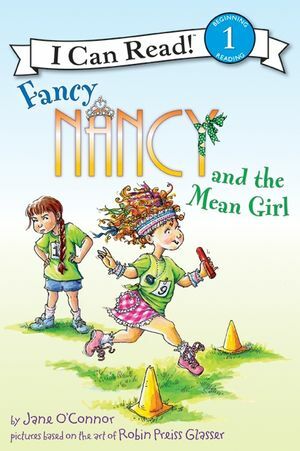 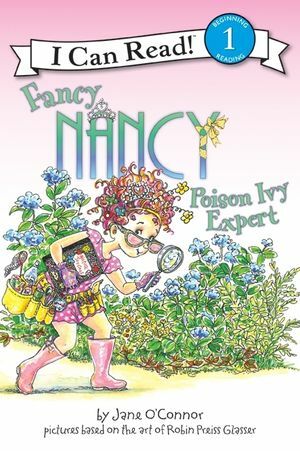 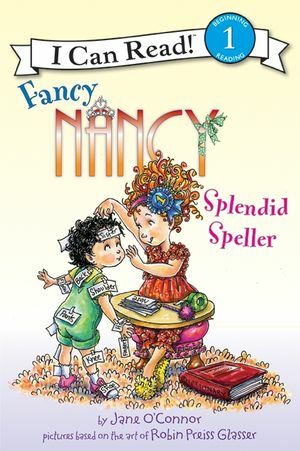 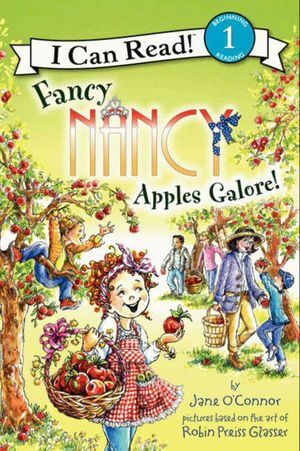 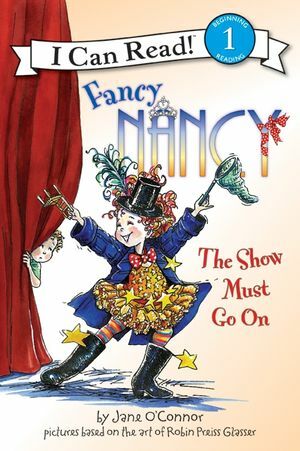 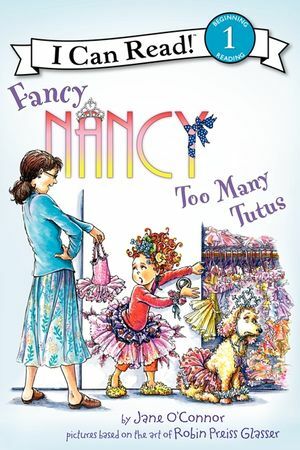 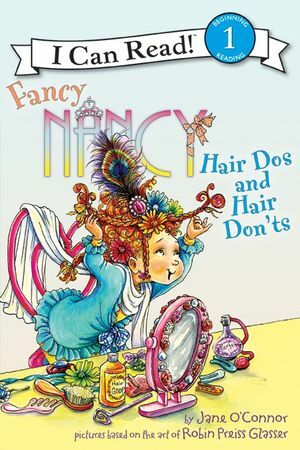 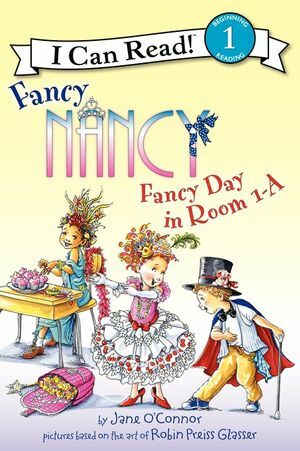 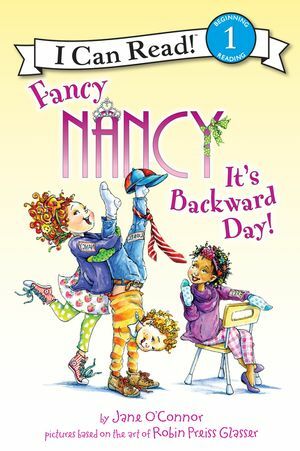 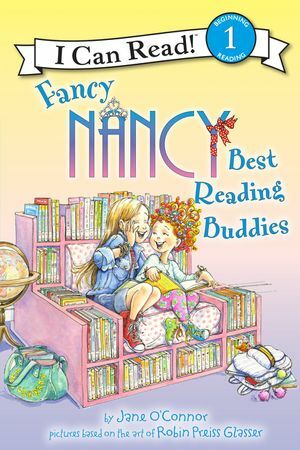 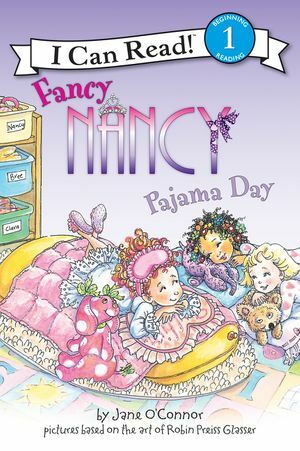 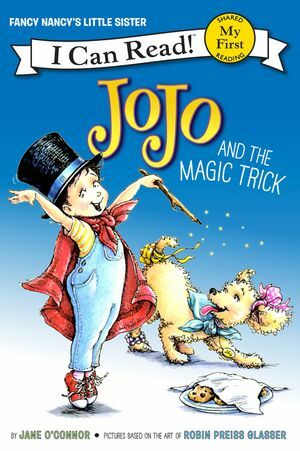 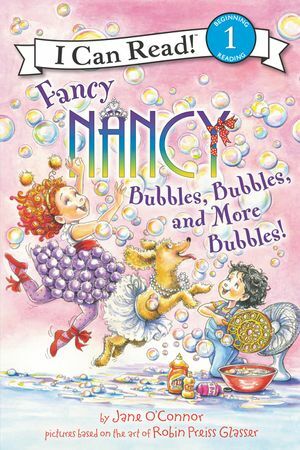 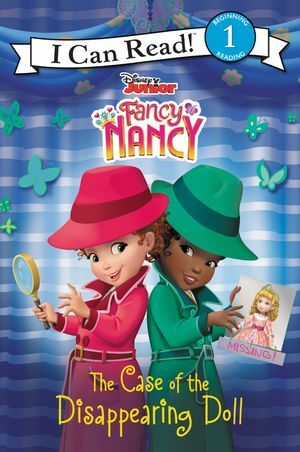 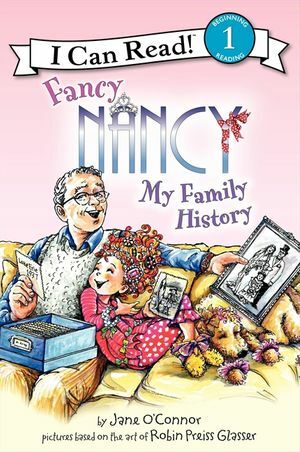 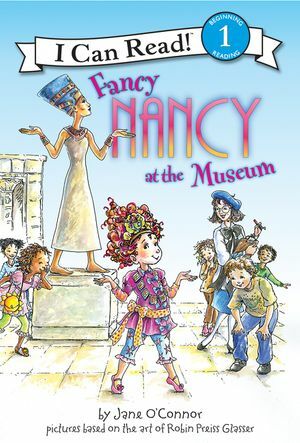 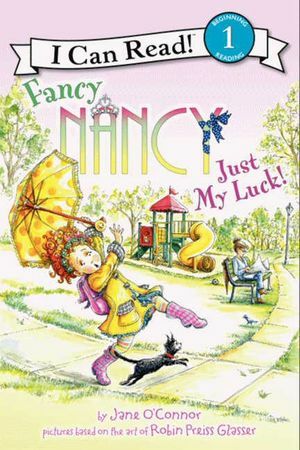 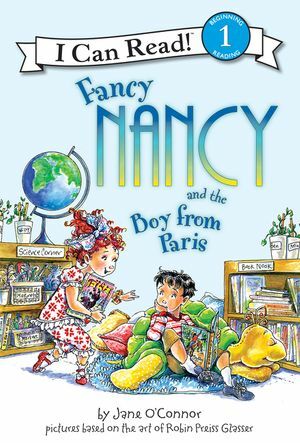 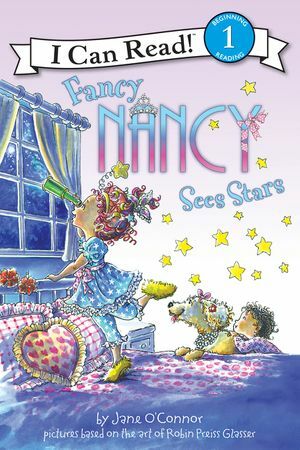 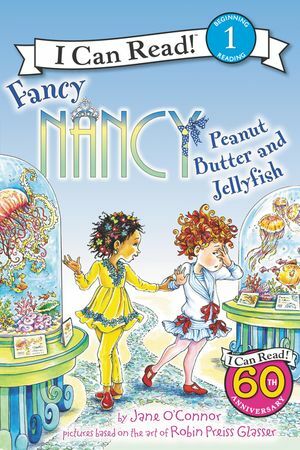 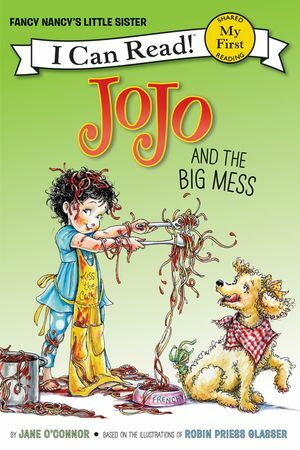 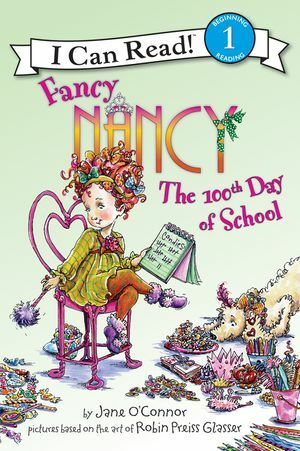 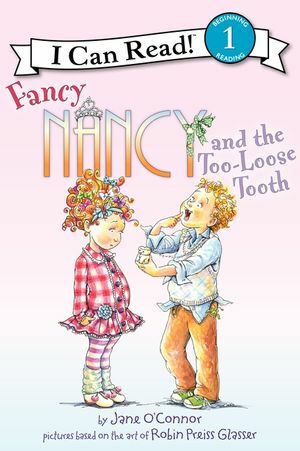 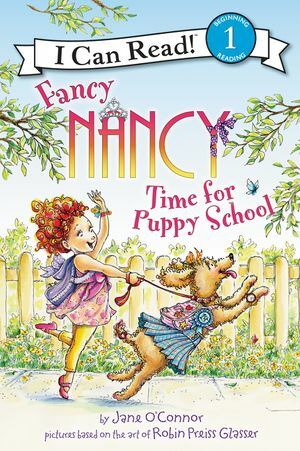 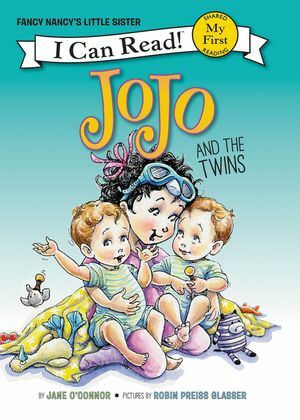 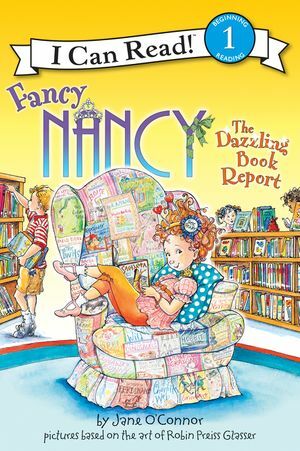 Contains a glossary of Fancy Nancy’s fancy words.